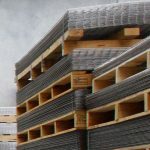 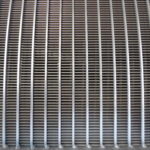 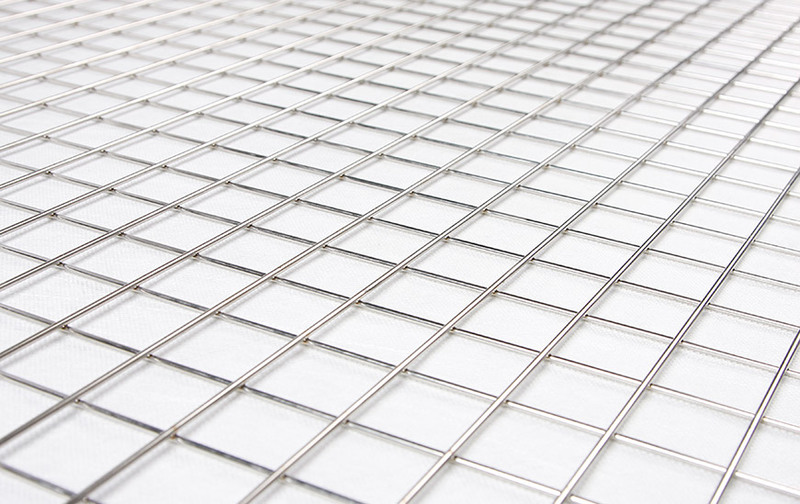 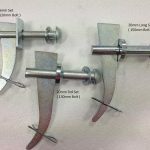 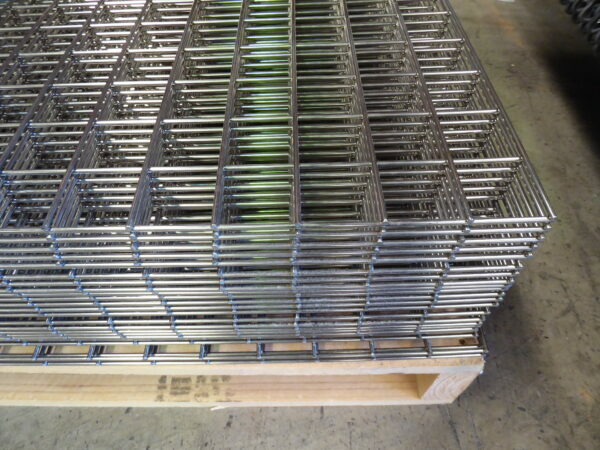 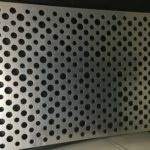 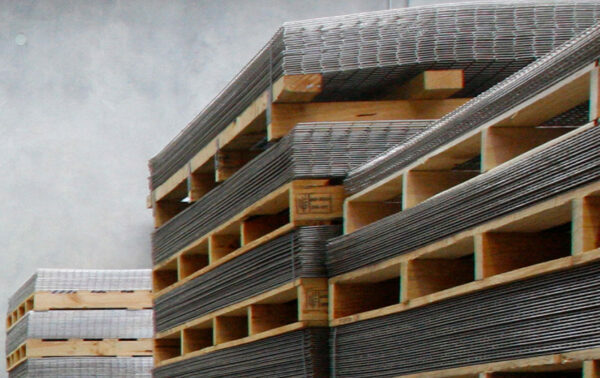 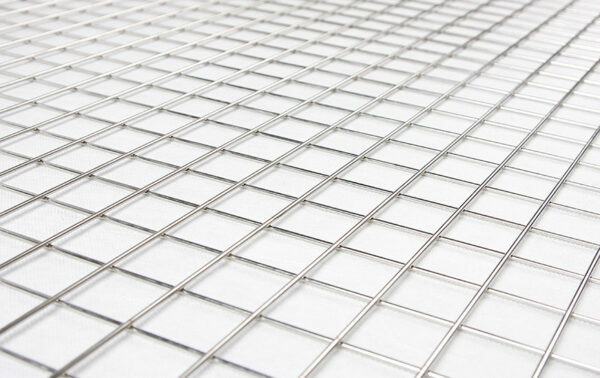 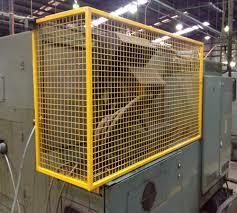 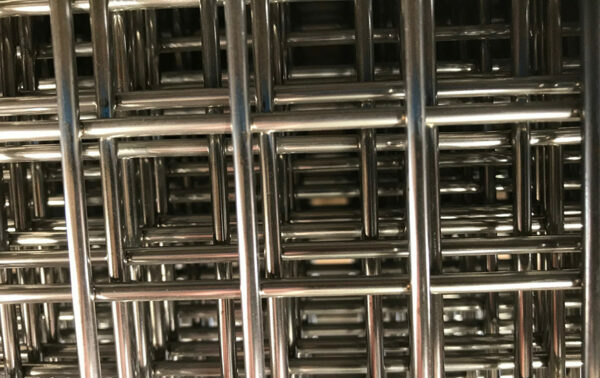 Stainless steel welded wire mesh panels for use as machinery guards are a simple and effective way to protect workers from the dangers of machinery and automated equipment. 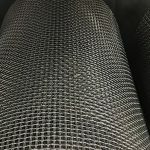 Assisting in prevention of injuries in the workplace from machinery failure or unauthorised access without compromising visibility our mesh will help keep you safe. 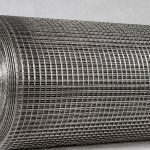 Our machine guard mesh is available in a variety of diameters, from 2.50m to 8mm, depending on the level of protection needed for your machinery or plant equipment. 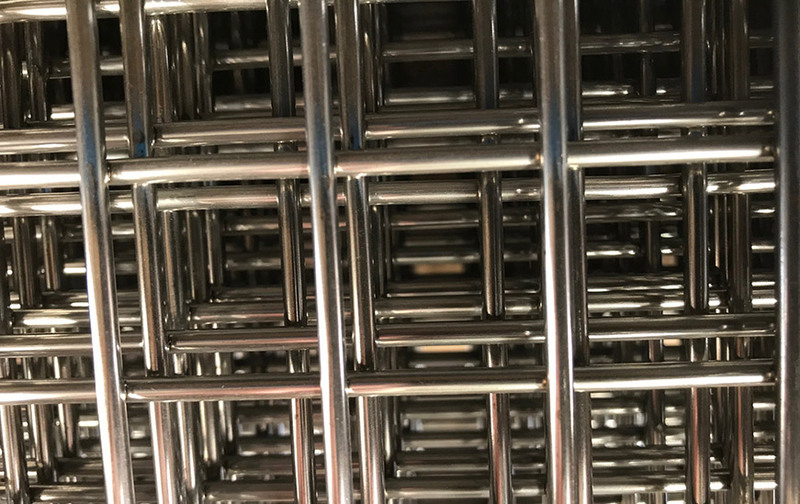 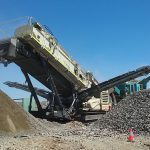 Our sales team can assist with your selection of machine guard mesh, please call (08) 9256 3311 or email meshproducts@intergroup.net.au for a quote.